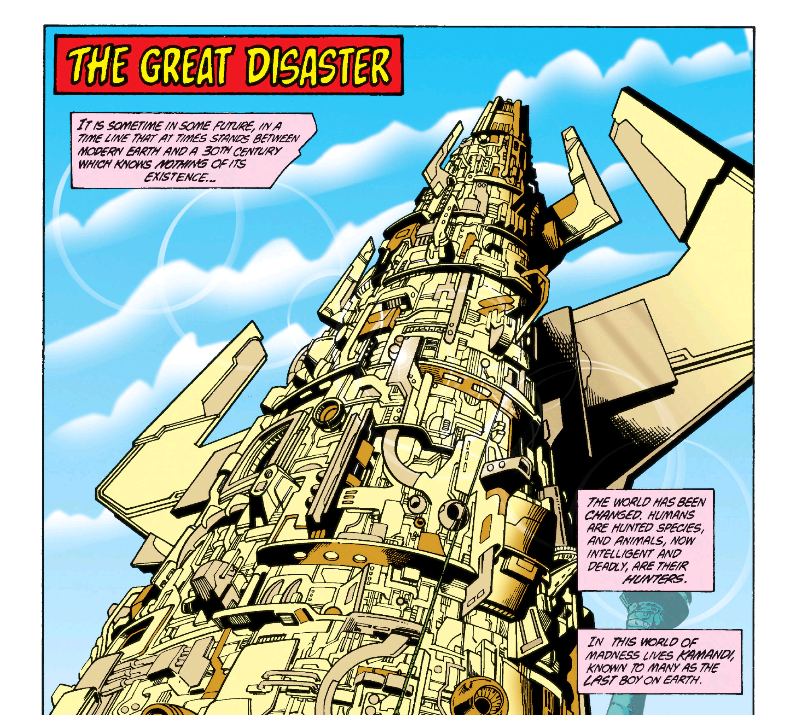 Few comic book events have had the ambition, scope, or impact of DC’s 1985 to 1986 Crisis on Infinite Earths by Marv Wolfman and George Perez. The 12 issue event series is such a defining point, DC fans mark “Pre-Crisis” and “Post-Crisis” eras of comics to this day. Following Crisis on Infinite Earths, this is exactly what DC Comics attempted to do, relaunching Superman in Man of Steel , Batman in Year One , and Wonder Woman in the George Perez ongoing . Crisis also makes a number of strides towards increasing DC’s overall legacy characters (at least temporarily), with a new female Doctor Light, Wildcat, and Doctor Mid-Nite. Broadly speaking, many comics readers new to the DC Universe will be best suited simply diving in to the 12 issue event series, and checking out a handful of tie-ins they find particularly interesting. 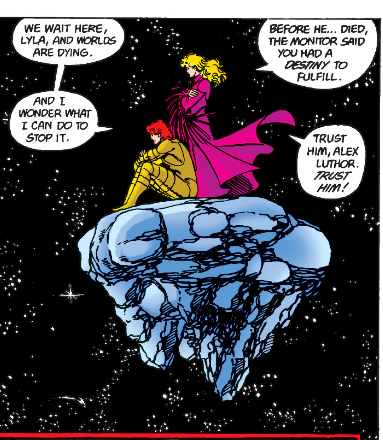 Truly from Crisis on Infinite Earths #1 to #3, the majority of tie-ins are simply references to the reddening of the sky, or appearances from the new “Harbinger” as she recruits legends from the DCU. I’d note that unless you’re all in on All-Star Squadron’s 80’s reliving of the classic DC JLA (as written by Marvel legend Roy Thomas), all of the All-Star Squadron comics are pretty passable. Again, for most modern readers trying out the event for the first time, making it through these particular tie-ins will require huge reserves of endurance. Take what I said above for All-Star Squadron and double it for Infinity, Inc. This despite more writing from Roy Thomas and art by future comics superstar Todd McFarlane. Although it’s not a direct tie-in or prequel, Flash #350 is referenced for the first time here as contextual background knowledge for the appearances of The Flash! This Batman and Detective Comics 6 issue crossover does not include the “Crisis” tie-in label on covers, although it does make reference to the red skies. Worth a read for dedicated Bat-fans, pretty light on connection to Crisis as a whole! The DC Comics Presents tie-ins are easily some of the most interesting and relevant connected stories within Crisis, expanding the Superman family in particularly meaningful ways. While this remains true for most comics on the list, it’s particularly true that DC fans of all stripes should check out the full run on Swamp Thing by writer Alan Moore and artists John Totleben and Stephen Bissette (among others). The run begins in earnest with Saga of The Swamp Thing #21. 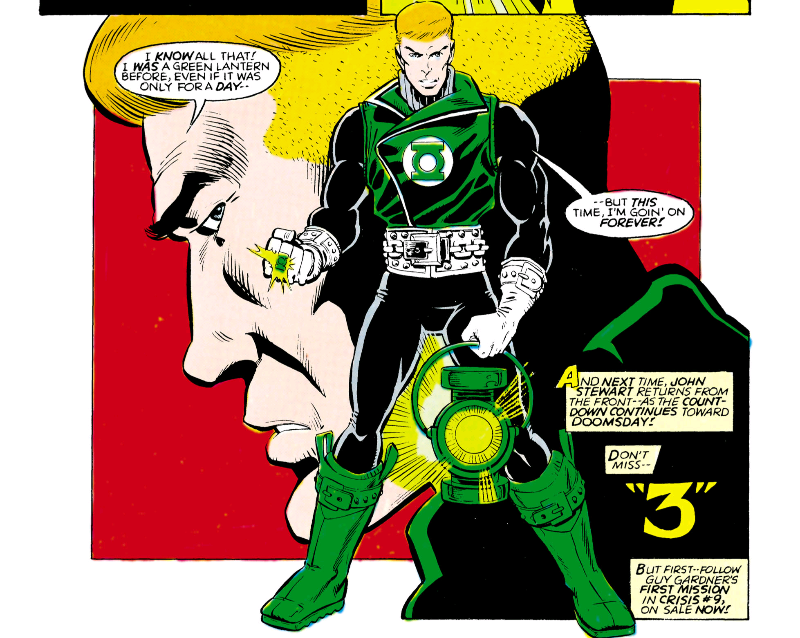 It’s a very clear indicator of where DC Comics were going as opposed to where they’d been. Although it’s some minor place-setting, main event issue #4 does reference Omega Men #26 for context. This is for die-hards only! This giant-size issue retroactively fills in Flash details, from original event writer Marvel Wolfman. Main event issue #6 does also reference Superman #413 for context. For my money, the single most compelling tie-in comic!